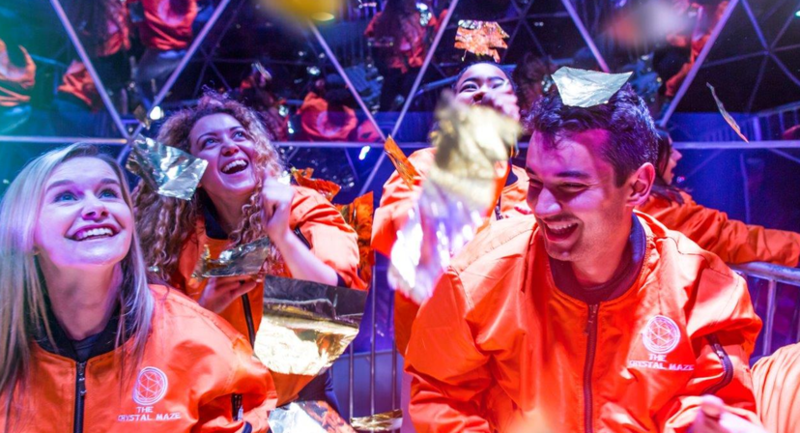 The Crystal Maze LIVE Experience Manchester has an iconic team building experience for corporate hire right in the heart of London! Colleagues can journey the through four fantastic zones – Industrial, Futuristic, Medieval and Aztec. 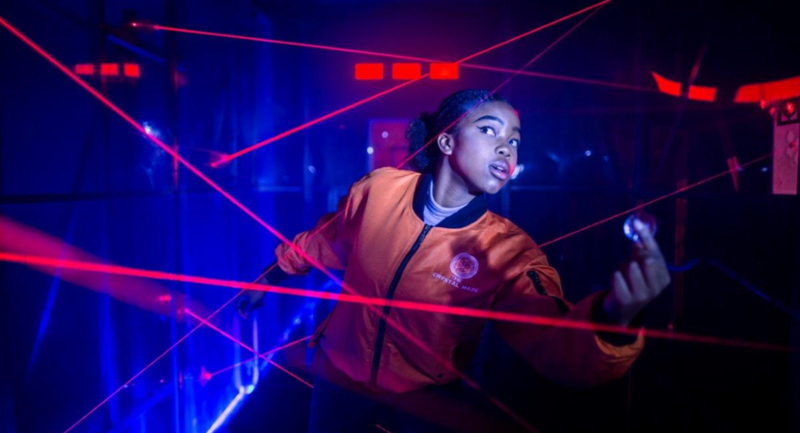 In each zone you’ll test your skills, solve mysteries and face challenges both mental and physical, all against the clock. Venue hire is available on an exclusive basis, accommodating private parties and businesses. 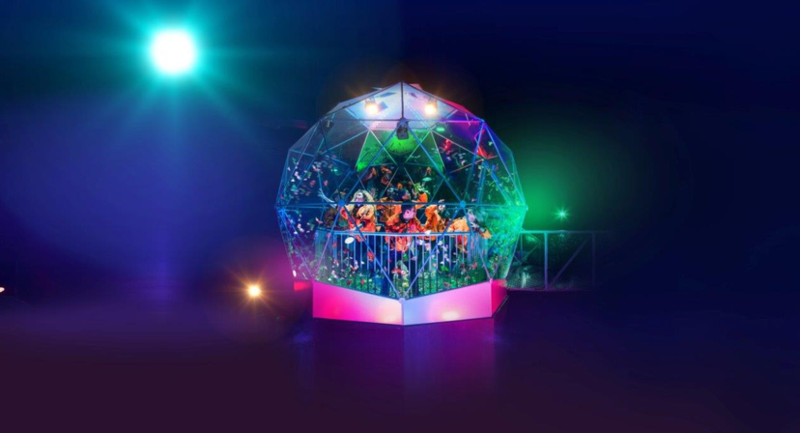 The more challenges you complete successfully, the more Crystals you will win and the more time you will get in your final challenge, the iconic Crystal Dome. 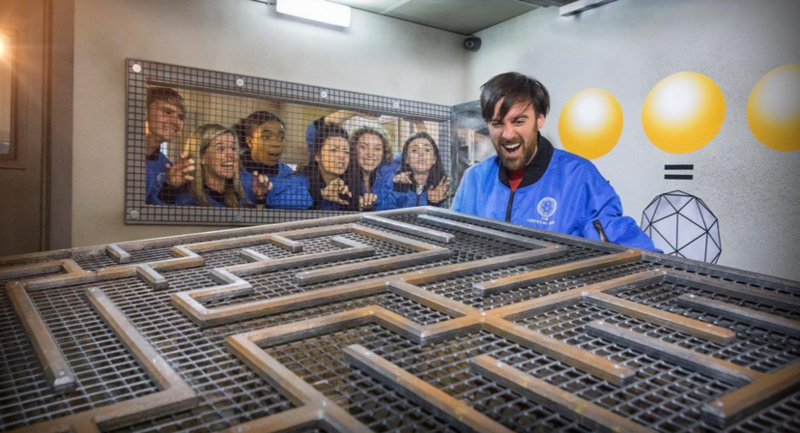 In a corporate hire session, a maximum of 64 guests can play The Maze at any one time. If you need to bring more than 64 people, don’t worry, we will make sure everyone gets to play! 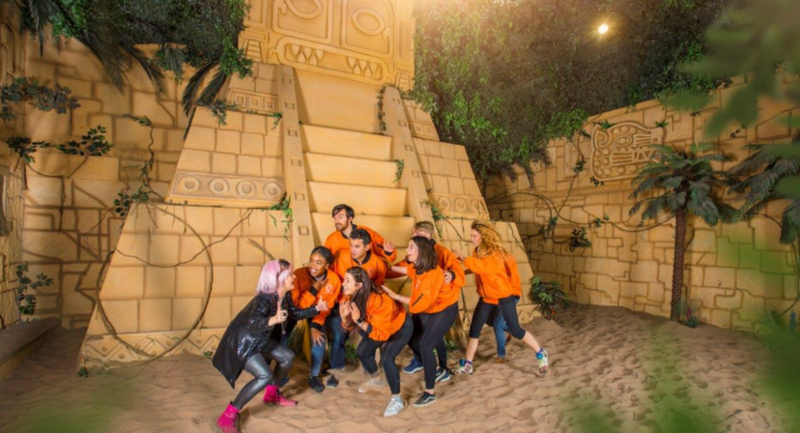 Teams will be staggered into the maze allowing others to enjoy the event space whilst they await their entrance time. • The Maze and our meeting / bar area is exclusively yours for the time of your booking. • We can tailor your event to make it perfect for your business, from branded catering, to your brand being part of one of the challenges where possible. 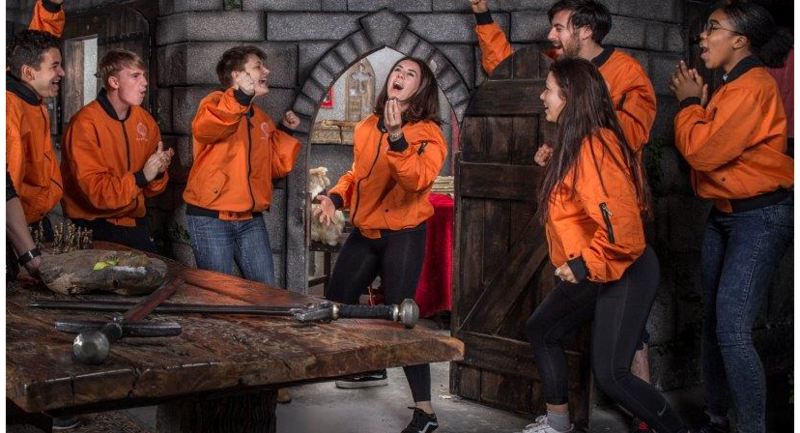 The prospects are endless, so whether you are entertaining clients or planning your next team building event just ask our Events Manager how we can make it special for you. Daytime Event Package- 32-120 people - from £125-165pp + VAT. Available All day Monday, Tuesday, Wednesday and Thursday 9am – 3pm and Friday 9am – 1pm. Enjoy breakfast & lunch with unlimited tea/coffee. Use of our corporate events space for the duration of your event. Souvenir ‘I cracked The Crystal Maze’ Medal. Use of AV facilities. Digital team photographs and access to exclusive merch and drinks deals. Access to our fully licensed bar after playing The Maze. Evening Event Package - 60-120 people - from £140-£175pp + VAT. Available Monday and Tuesdays only (or on request if far enough in advance). Enjoy a canape reception on arrival and a hot food option. Use of our corporate events space for the duration of your event. 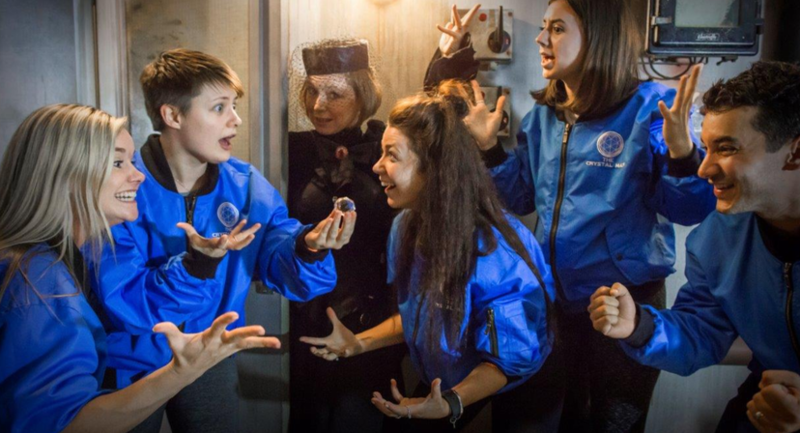 Souvenir ‘I cracked The Crystal Maze’ Medal. Use of AV facilities. Digital team photographs and access to exclusive merch and drinks deals. Access to our fully licensed bar after playing The Maze.